From kangaroos to to culture, Australia has so much to offer. 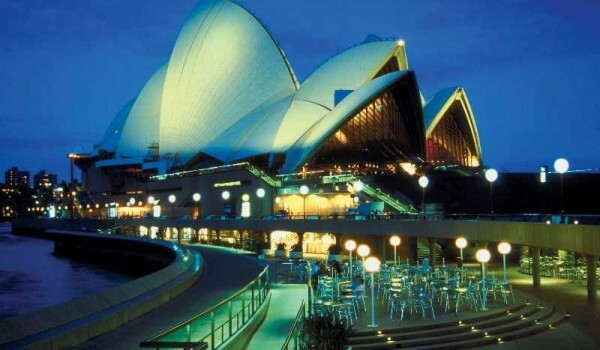 Whether you want to explore the Outback or immerse yourself in the music and arts of Sydney, Australia is the perfect place to bring your family for an unforgettable experience. Fayette Travel can also take you to the beautiful Pacific Islands, where some of the world’s most beautiful coral reefs, remote beachs and fascinating sealife exists.